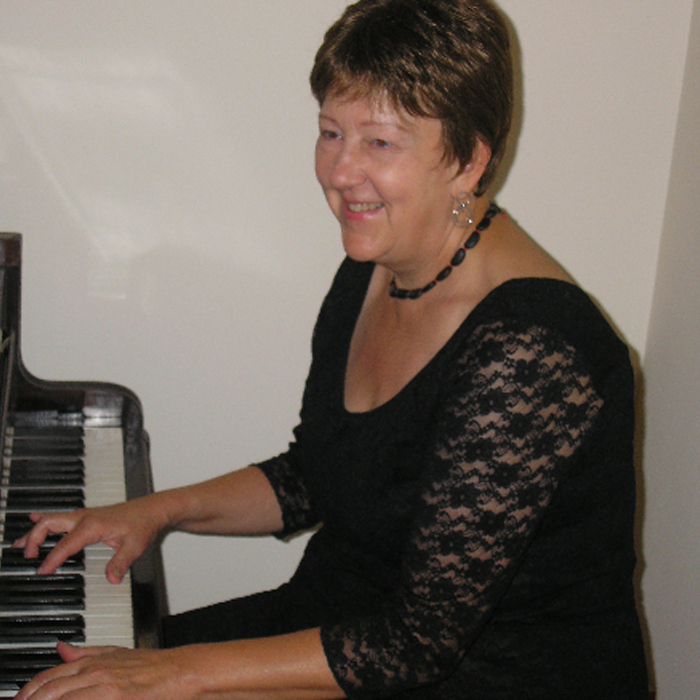 Margot Kazimirska was Principal Pianist with the Frankfurt Ballet for 19 years. She has also played for several other ballet companies, including the Dutch National Ballet, the Royal Ballet, English National Ballet and Northern Ballet Theatre. 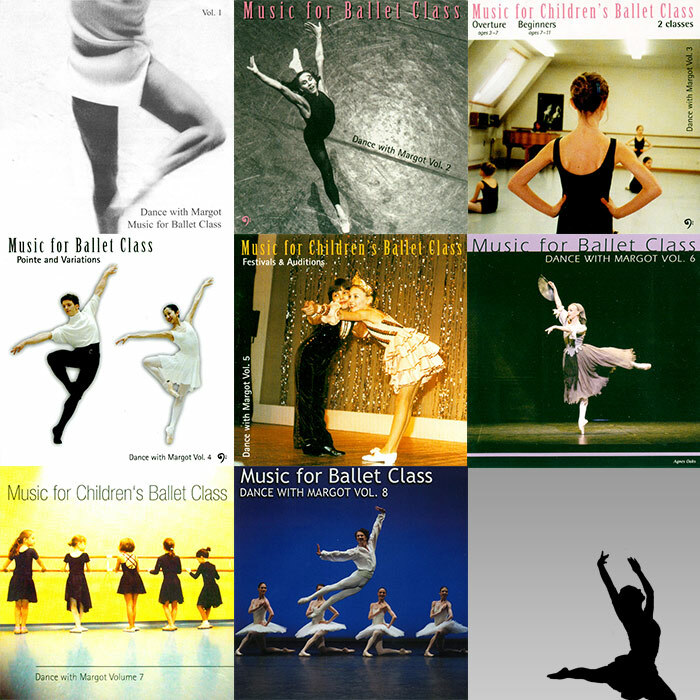 These CDs consist of music for comprehensive ballet classes to suit all ages. Each CD has between 45 and 60 tracks of inspiring, well-known melodies taken from opera, ballet, popular and classical music, all adapted and arranged to fit and enhance a class. There are classes for the very young and classes for older children, including music for Pointe Work exercises. Several exercises have slower and faster versions and choice of time-signatures. Copyright © Margot Kazimirska 2019.